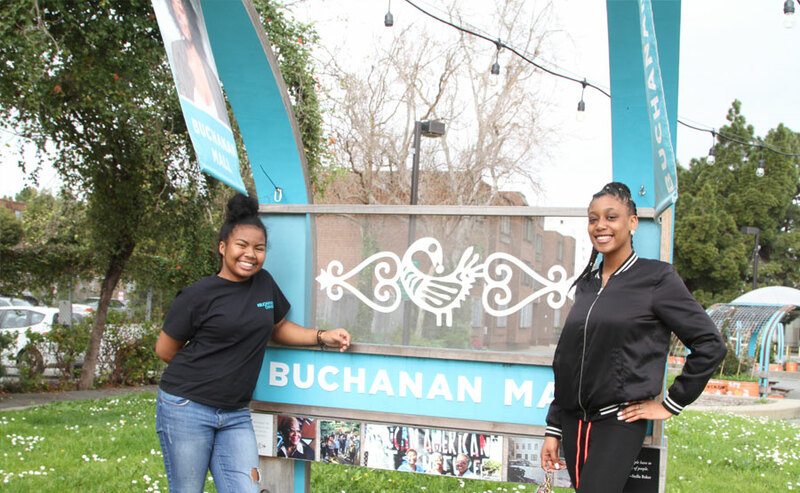 The Buchanan Mall, located in the Western Addition, has transformed the five block parkland from a site of violence to a family-friendly space that promotes community and solidarity. The makeover of Buchanan Mall has brought events such as the Peace Festival and the Western Addition Backpack Giveaway & Health Fair. Lights and the globe installments, a garden, which has brightened up the space and message boards keep the community updated on important information and the events happening in the neighborhood.